Cartoon Network’s adult-oriented segment, Adult Swim, has often used music projects to promote the brand and collaborate with artists over the last few years. 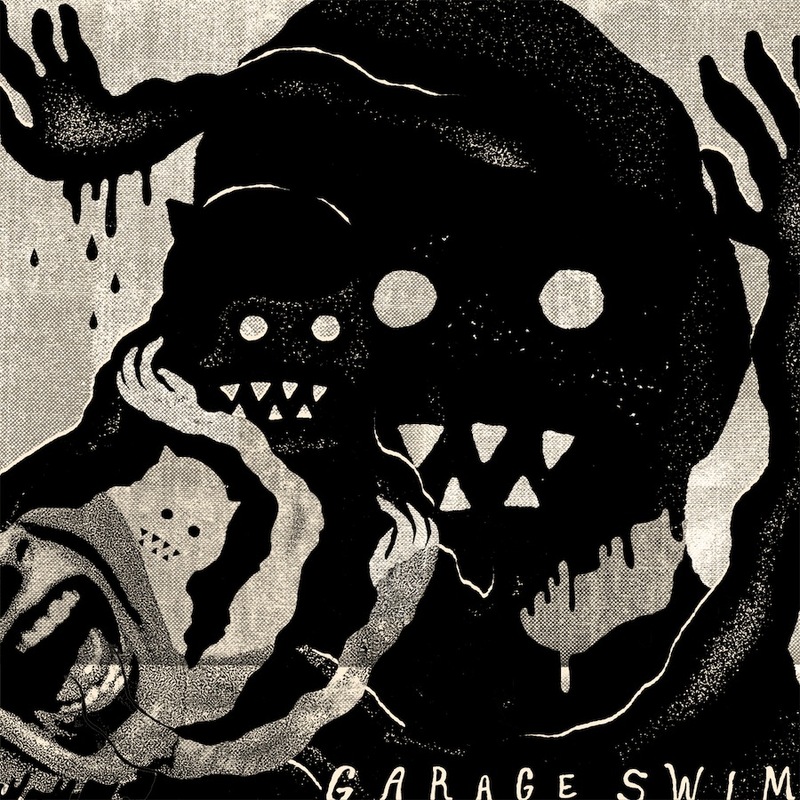 One of the birth children of this initiative is Garage Swim, a compilation of tracks from some of Garage Rock’s most recognizable indie figures. The result is a fun, diverse 52 minutes of dirty guitars and lo-fi delight. Dregs’ “Bass Drum of Death” is a crunchy, almost filthy album opener. “Devil Again” brings an upbeat, kick-everything-in-sight kind of offering by Thee Oh Sees. Black Lips, almost expected to be in a compilation like this, get things crazy and surfy with “Cruising“. King Khan follows up with a somewhat more nuanced approach in “Discrete Disguise“, only to see the album go back to a straight rock-pounding affair with Mind Spiders’ “They Lie“. Each track has its own identity and aura without diverging from the promise of great Garage Rock, even if it covers pretty much all possible edges of the genre.